In recent years Wim Wenders has become almost as recognisable as a photographer as a film director. His large-scale panoramic works and medium format landscapes have been exhibited around the work to considerable acclaim. And rightly so. It is hard to imagine another filmmaker whose work is more powerfully rooted in photography. His poignant images of desolate landscapes engage with themes of time, memory, loss and nostalgia, qualities that also characterise much of his film work. But, throughout his film career, Wenders’ unique visual style has been underpinned by his interest in exploring space through photography. In his 1984 film, Paris, Texas and the more recent, Pina (the 2011 documentary film he made about German choreographer, Pina Bausch) Wenders allows his camera to linger on empty intersections of the freeway or a deserted gas station in the Mohave Desert; in darkened tunnels and beneath modernist city transport systems, in what become a series of atmospheric punctuation marks throughout his films. 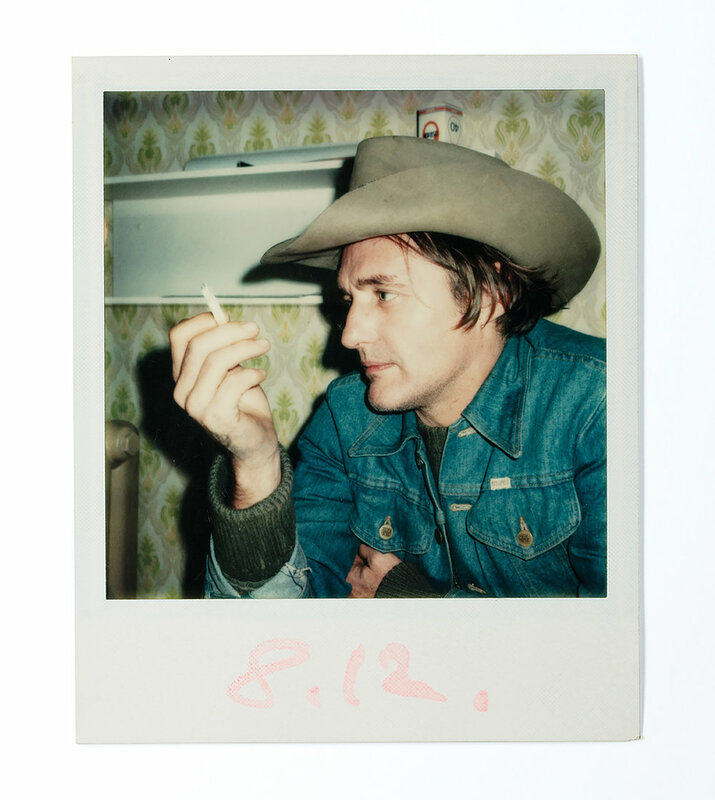 Although his large-scale photographic works have been widely exhibited, his personal collection of Polaroids - shot between the late 1960s and early eighties - have only just been brought to light. 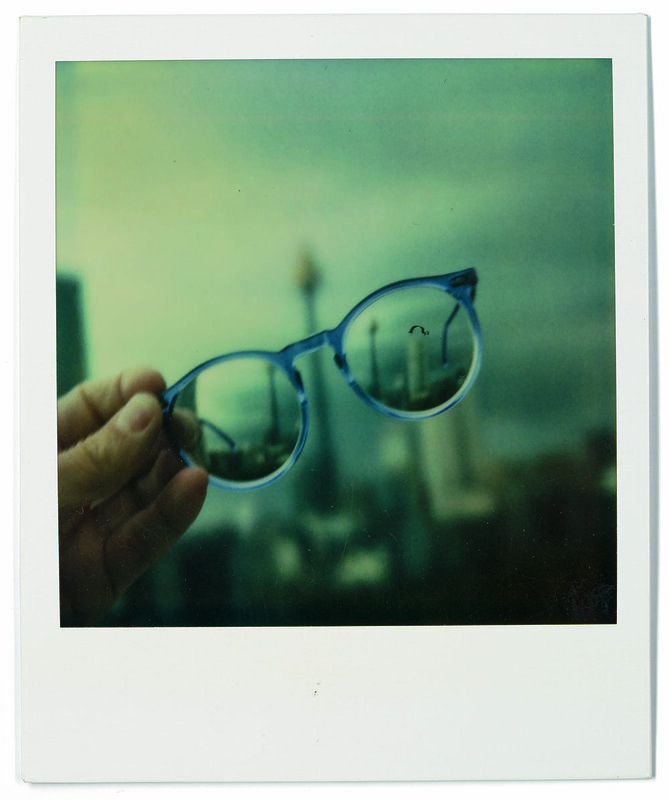 Instant Stories, recently on view at the The Photographers’ Gallery, was a small, beautifully condensed show featuring 250 of his old Polaroids, most of which were captured on his beloved SX-70. The pictures, selected from a collection of some twelve thousand, document stories of friends, actors, film sets and Wenders’ travels across America at a time when he was coming to prominence as a director. The Polaroids were never destined to be shown, and in the context of a gallery space their presence is complicated. It’s something Wenders is acutely aware of. 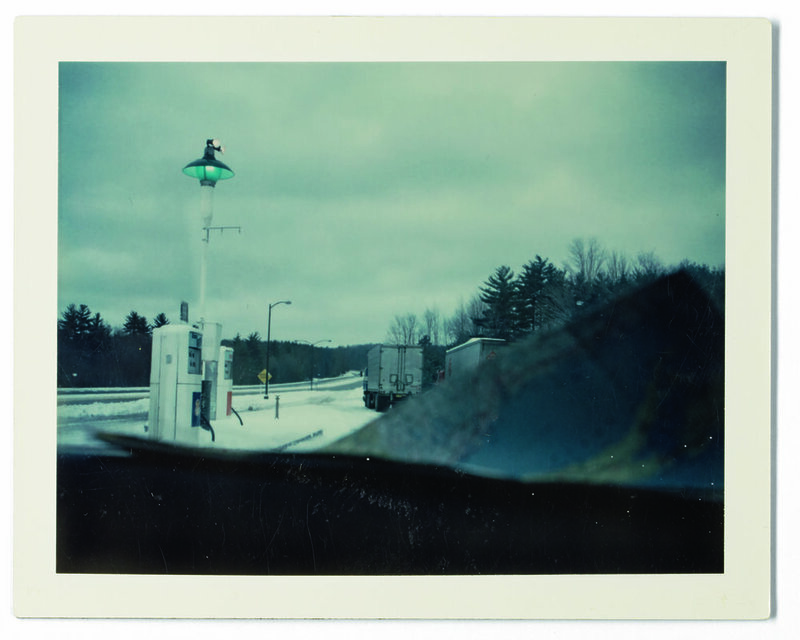 “The Polaroids helped with making the movies”, he says, “but they were not an aim in themselves. They were disposable.” Some could pass as stills from his films. In the shots of a gas station all aglow in a snowy landscape shot at dusk or an abandoned car under an azure sky in the Utah desert, Wenders appears to tip his hat in equal measure to Edward Hopper and Walker Evans. Some will be of particular interest to serious fans of his films and offer an insight into their-behind-the scenes workings.